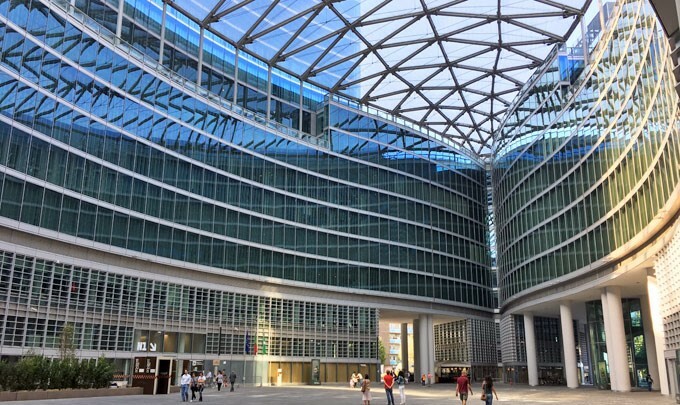 , a short walk from Milan Central Station, with direct rail and bus connections from Malpensa and Linate Airports. 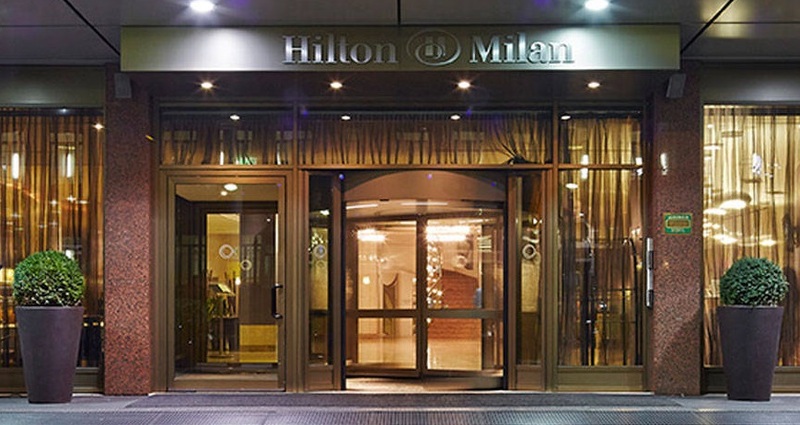 The main hotel and venue for the pre-conference workshops and welcome reception is the Milan Hilton, near the central station and a short walk from the conference auditorium. 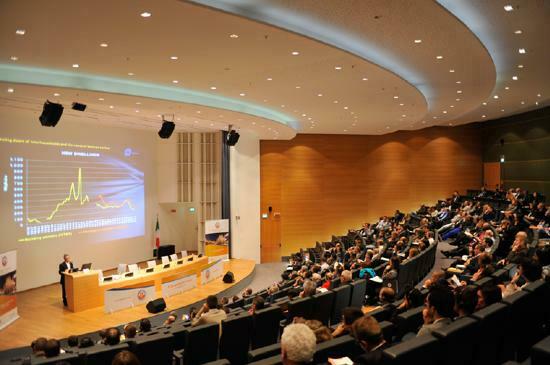 We have negotiated discounted room rates for delegates - see booking form. 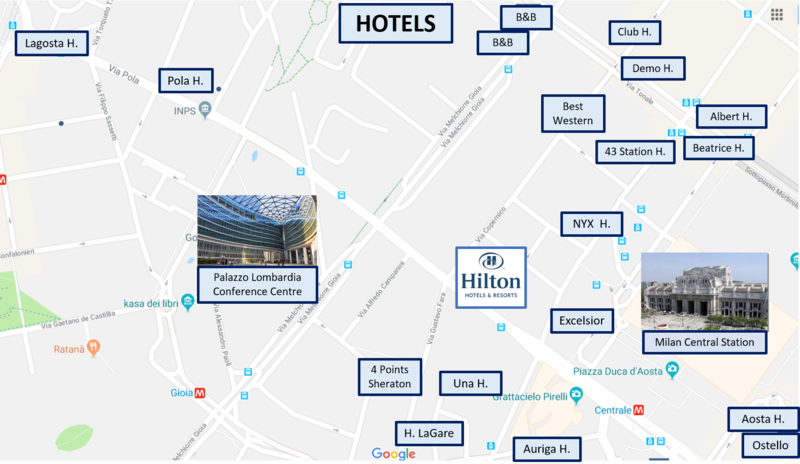 There are a number of other nearby hotels offering varying room rates – see map.